Choosing the right enclosure is one of the most important areas in todays bathrooms, with so many different sizes and styles available. 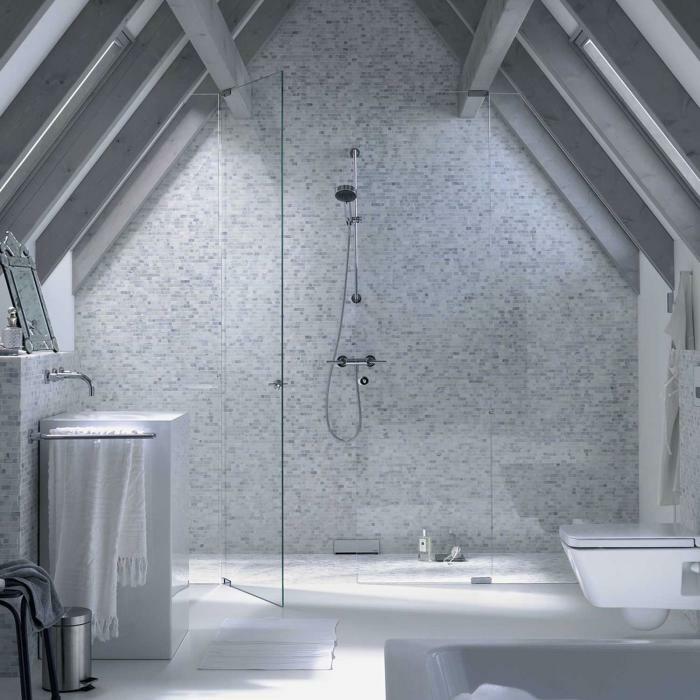 We specialise in different types of wetrooms, bespoke and frameless shower enclosures and can advise on many ranges that will stand the test of time. 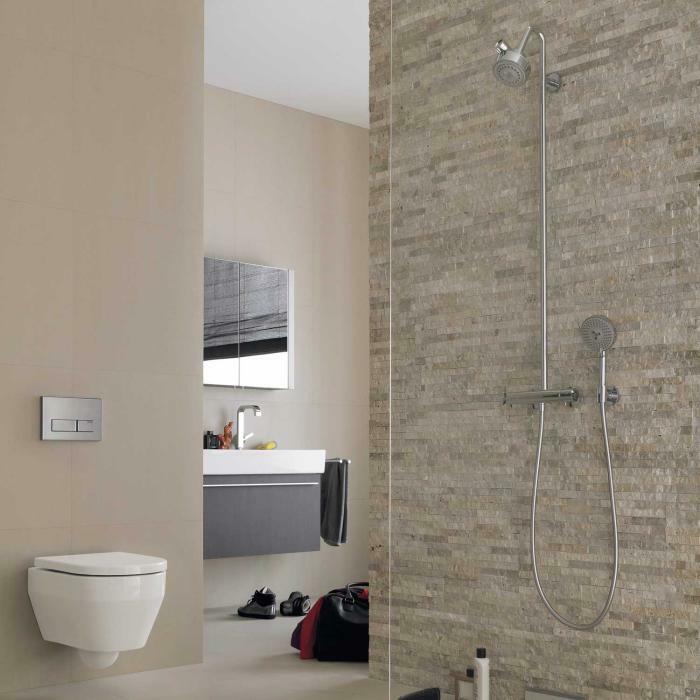 The WC1 Bathrooms showroom offers plenty of options to spark your imagination with two floors of bathroom displays. We offer excellent value for money (all products are discounted), a very personal service, a first class after sales service, plus a FREE full planning design service.